Snoring is no laughing matter, but it is important for to get appropriate treatment so your symptoms do not worsen. Loud, disruptive snoring may strain relationships, but it can also signal a potentially life threatening disorder: obstructive sleep apnea (OSA). To help with the treatment of sleep apnea, Dr. Sara offers oral appliance therapy at AZ Sleep & TMJ Solutions in Scottsdale. 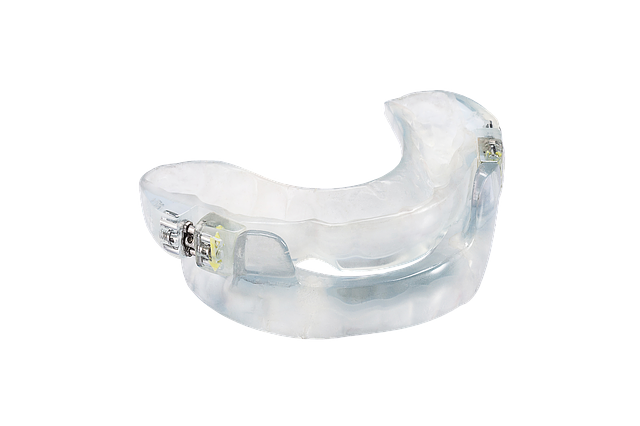 The American Academy of Dental Sleep Medicine recommends oral appliance therapy for the treatment of OSA in adults who are CPAP intolerant or prefer an alternative treatment option. While CPAP therapy is still the first-line option for treating OSA, oral appliance therapy is an effective alternative that is preferred by many patients. Despite the fact that treatment with a CPAP machine is extremely successful, there are a number of patients who cannot or choose not to wear the facemask with the attached air compressor. When patients are CPAP non-compliant, oral appliance therapy can be a good option. One of the leading benefits of oral appliance therapy is the increased mobility. Oral appliance therapy is extremely convenient and comfortable. Imagine traveling with a CPAP machine. Where do you store it? Do you have to pay extra for a carry-on? We understand that you need an option that is less intrusive, which is where an oral appliance comes into the picture. Oral appliances come in handy when it comes to the need for mobility. Overall, these devices tend to be more economical and are generally a lot easier to tolerate and use. Still, there is no one-size-fits-all scenario, and oral appliances work well by themselves in combination with other therapies. The largest number of patients suffering from sleep apnea is in the mild to moderate categories, and should be treated with oral appliances. Contact Dr. Sara at AZ Sleep & TMJ Solutions in Scottsdale to learn more about sleep apnea and how oral appliance therapy can help.